Our company is a family affair; we work as a small team, with closes. As family we mean us for sure, but also our friends who start the adventure of NAA with us. Our photographer Sirichoke Lertyaso is one of them. And it’s not exaggerated to say that his work is incredible given the conditions of working! 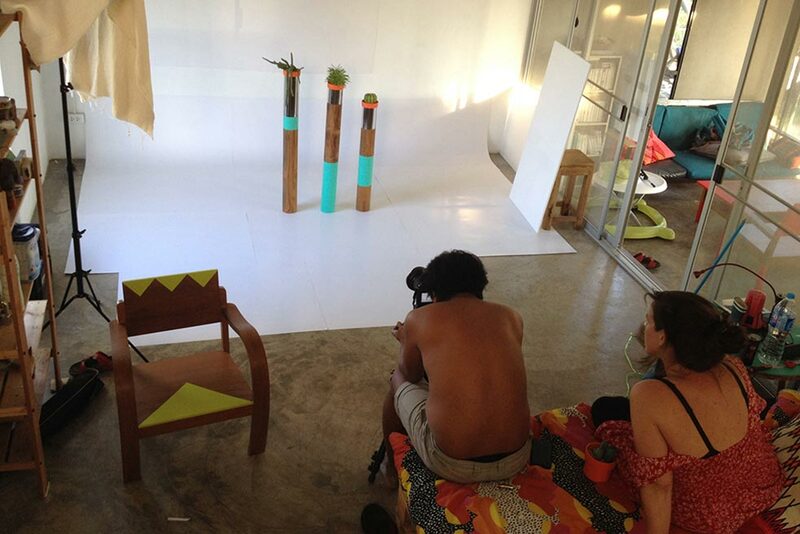 As we are a starting company, we established our studio in our own house and shoot our first collections there! Small are also the unities of productions. We know personally every craftsman whose working on our products. 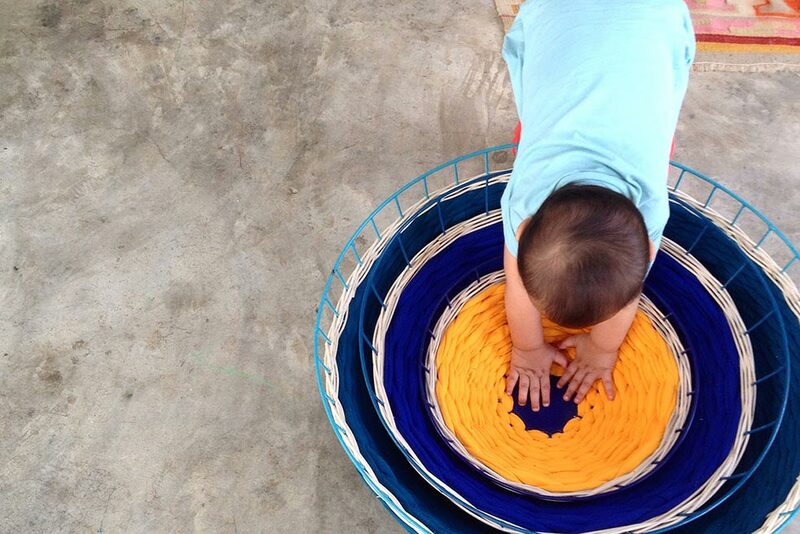 We believe that our work besides creating beautiful objects has also the responsibility to empower people working with us. That’s one of the reason why we love what we do!